Transport Media has the most unique planning and buying system in the outdoor arena; our developed method allows us to confidently implement your campaign. We compile both media owner information and our own independent data in order to fluently organise anything from small outdoor campaigns to multi million pound operations. 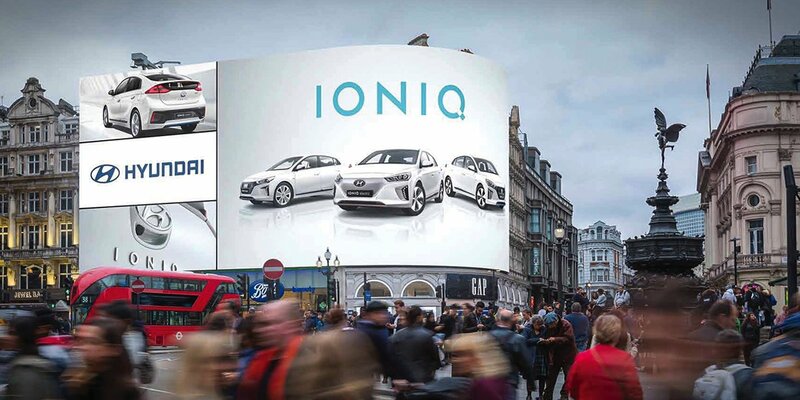 With access to various forms of data – such as Nielsen ad dynamics – Transport Media can perform outdoor advertising campaign planning with the knowledge that there is not a more comprehensive information system in place today. Demographics and target market information are easily provided as part of our integrated system, as is OTS (opportunity to see). This means that you have plenty of time to relax and grab a cup of tea, comforted by the knowledge that your campaign has been impeccably planned. Buying with Transport Media provides the additional service of independent, pre-and-post campaign analysis, enabling the marketer to provide you with statistical information. This can then go to the advertiser or whoever requests the information – communicating results is one of the most important aspects of advertising, whether your campaign is based on purchased products or website hits. Knowledge of where your responses have originated from is vital. We are here to help you find the right information. Transport Media have the tools to help you deliver a fantastic campaign. So what are you waiting for? Call us on 0208 003 2573 for your free outdoor campaign plan, or contact us for you no-obligation quote.